What does it mean to follow Jesus? And what will it cost us? 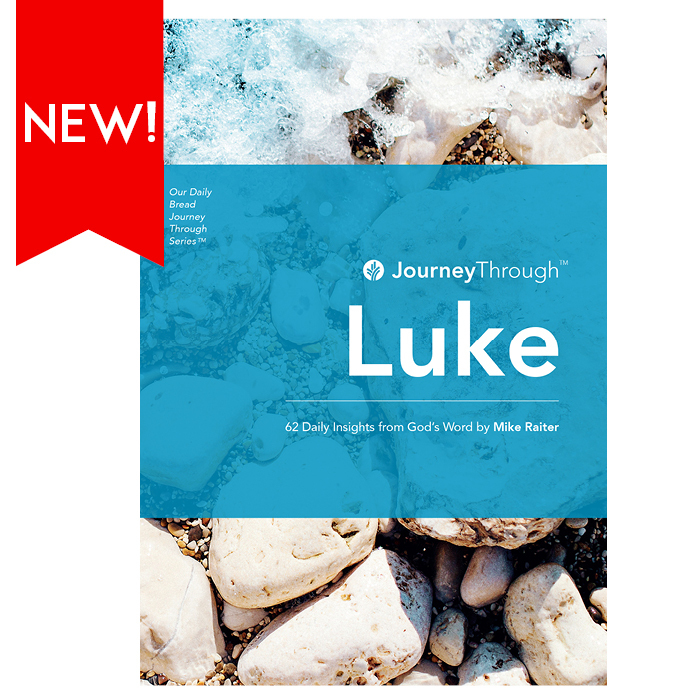 Join the 12 disciples on their journey with Jesus, and explore Luke’s account of what they learn as they accompany their master on His long journey to Jerusalem—and to the Cross. Find out what discipleship really means, as you discover the joy of following Jesus.